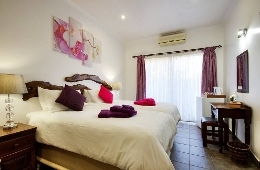 FROM R590 PER PERSON p.p. 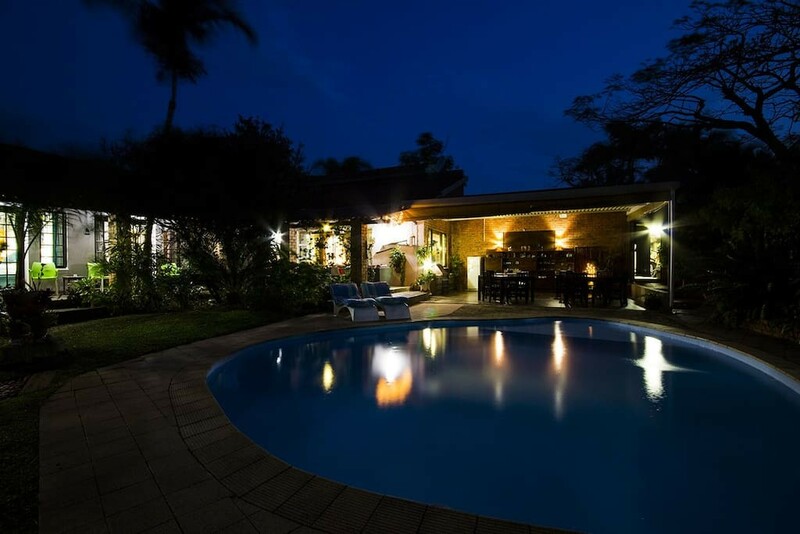 Maputaland Guest House is set in the Heart of the Greater St.Lucia Wetland Park and World Heritage Site. Ensuite rooms with air-conditioning are designed and decorated to give you a true African feel. 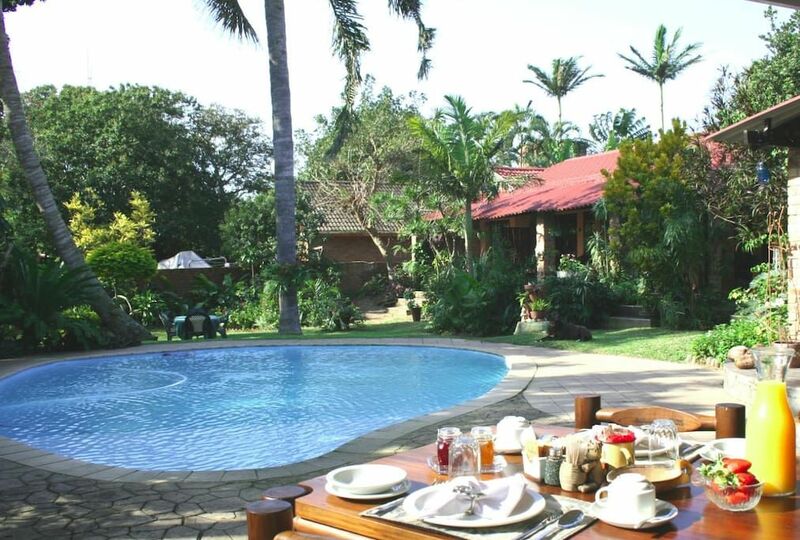 A swimming pool set in our tranquil and Tropical garden is perfect for the hot Maputaland Summers. 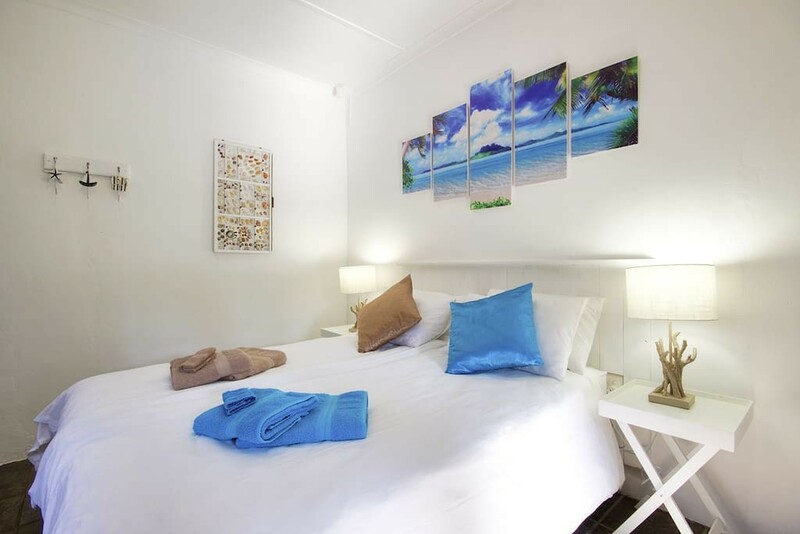 Description: Our twin rooms are all air-conditioned and have tea/coffee trays. 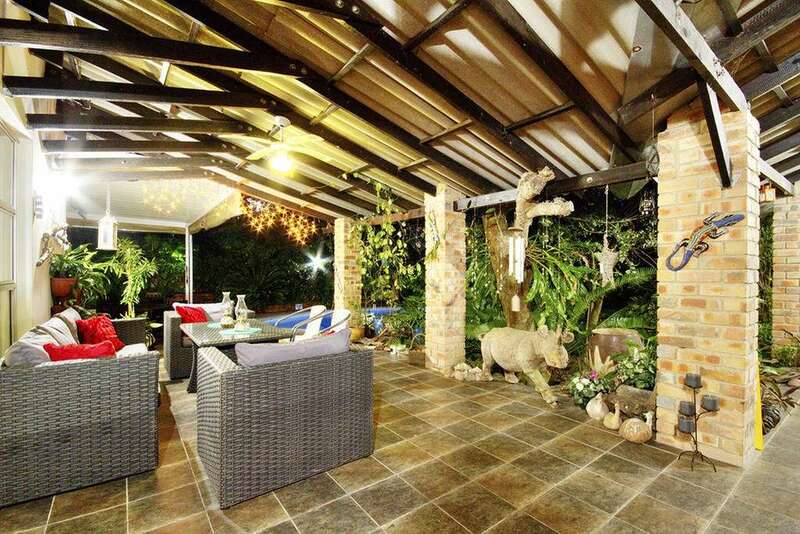 With showers and direct access to garden and swimming pool. and sleeps up to a minimum of 2 people. 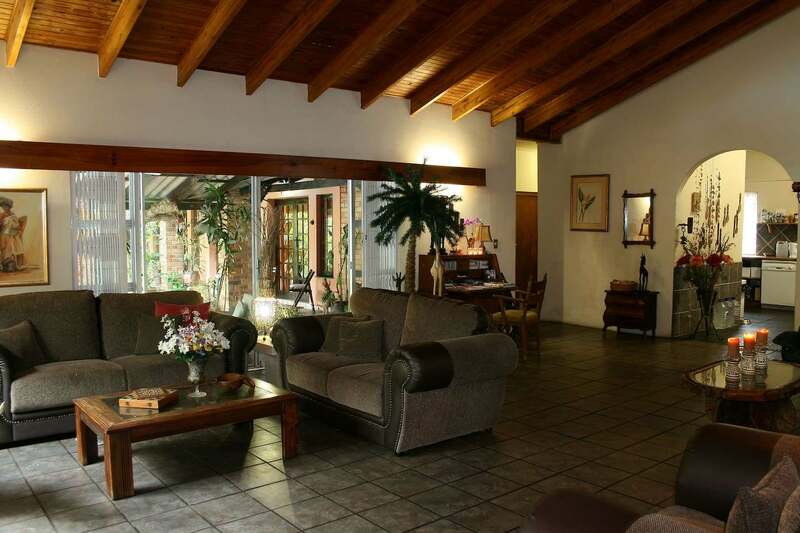 "We had a great stay at Maputaland Guest House. Just perfect!" 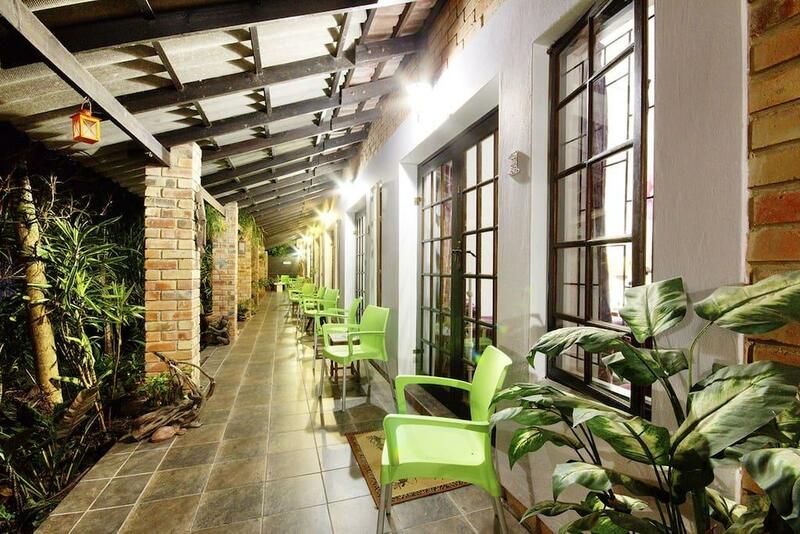 "We really enjoyed our stay at Maputaland Guest House. The owners were very friendly and we will return for another visit." 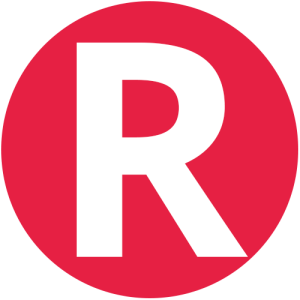 From Johannesburg International Airport: head direction Germiston/Bedfordview, to find the Springs Highway N17. Stay on N17 through Bethal to Ermelo. In Ermelo take N2 to Piet Retief and Pongola. Remain on the N2 past Mkuze till the Mtubatuba R618. Turn left to Mtubatuba and left again on the R618 to St.Lucia. Once you have crossed over the bridge into St.Lucia, take a left at the traffic circle on McKenzie Street. Take the first right into Beach Road and then the second right into Kingfisher Street. The second street to the left is Kabeljou Street. Turn left into Kabeljou and find Maputaland Guest House on your left. 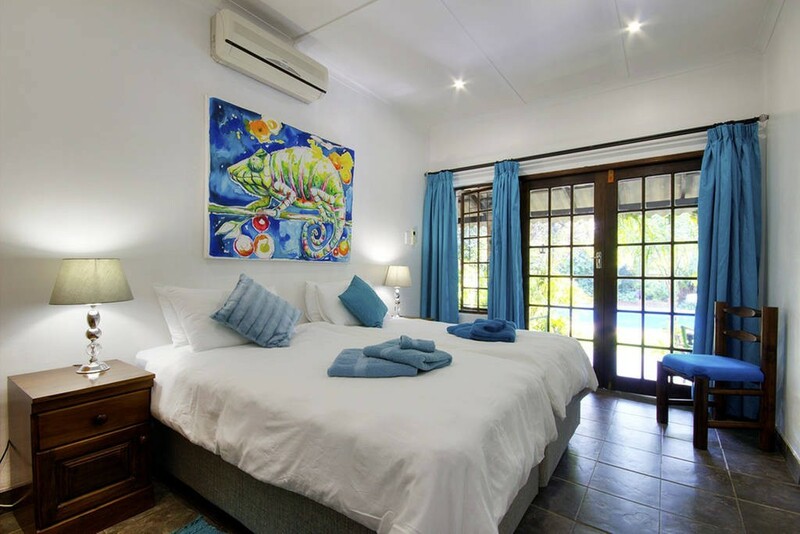 Contact Maputaland Guest House directly. Send them an email.